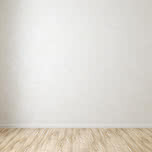 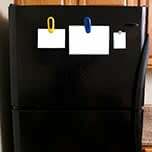 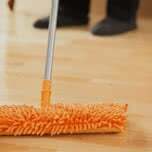 Dust and gunk love the wooden surfaces and furniture in your home as much as you do. 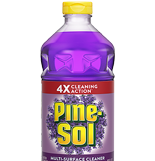 Gloss up and clean wood flooring, paneling and furniture with a simple Pine-Sol® solution. 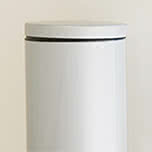 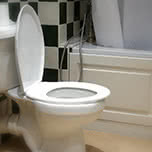 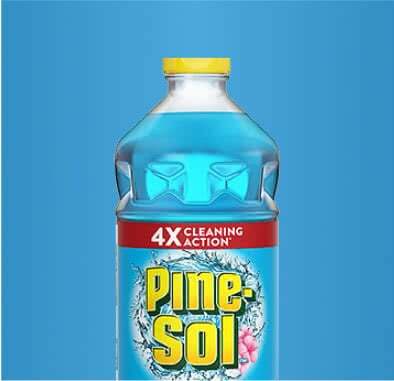 Mix ¼ cup of Pine-Sol® for each gallon of water. 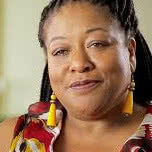 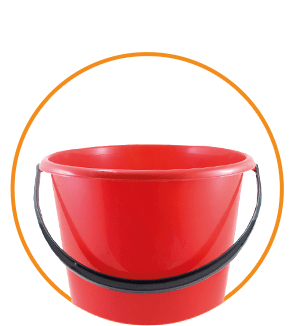 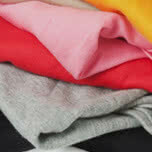 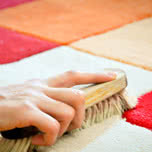 Dampen a soft sponge, cloth or mop with the mixture to wipe down the surface. 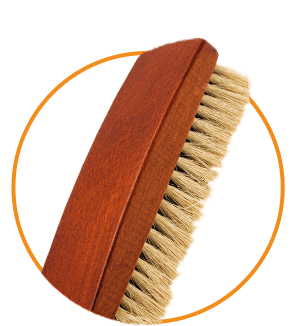 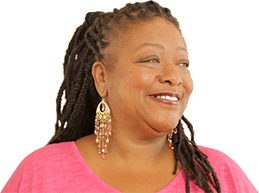 Scrub stubborn spots with a gentle scrub brush or mop. 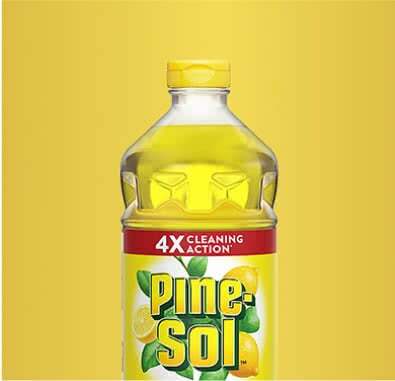 Use Pine-Sol® full-strength if needed, following up with a water rinse. 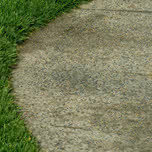 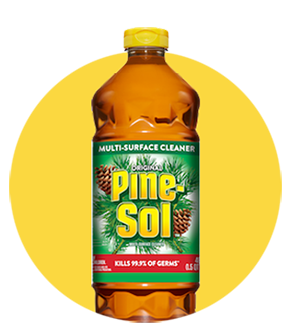 For safe, effective use, avoid using Pine-Sol® on unsealed, waxed, oiled or visibly worn wood. 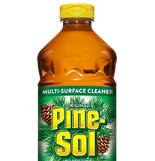 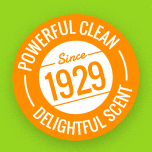 Original Pine-Sol® is a go-to for wooden floors and furniture, with the added bonus of disinfecting as it cleans.